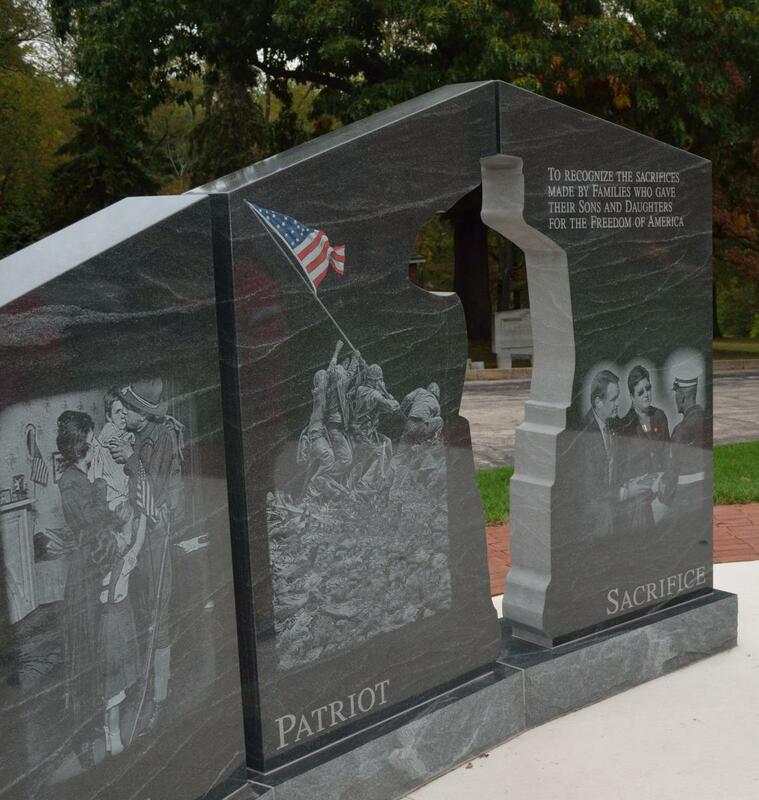 Patriot Trails connects some of the most historic sites in Valley Forge and Montgomery County, but the homes, encampments and battlefields are also places of scenic beauty. And that is never more evident than when the fall foliage is in full color. 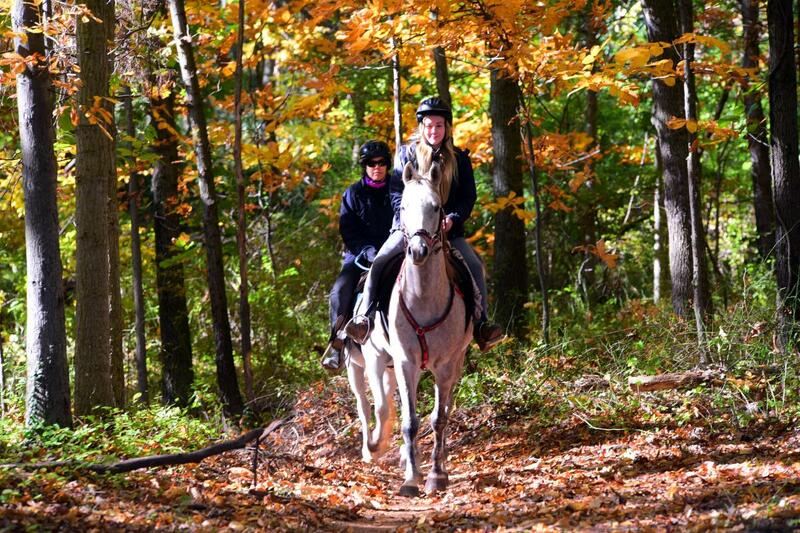 Here are is a look at some of our favorite places along Patriot Trails to experience the autumn splendor. 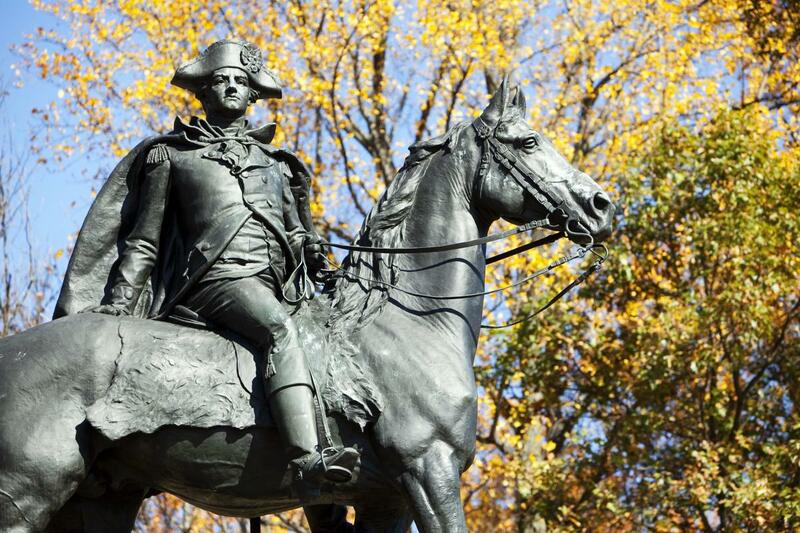 Experience the beauty of Valley Forge in fall. Stroll the tree-lined trails, take a relaxing trolley tour to the park's highlights, or explore some of the park's less-traveled areas. We picked out eight of our favorite places to view fall foliage that we posted in the Valley Forge section. The 42 acres that make up Graeme Park include the Keith House, the only surviving residence of Pennsylvania's Colonial-era governors. In addition, the park grounds are home to open areas, a stream and pond, and wooded trails that come alive in fall. Before Valley Forge, the Continental Army spent a month encamped in what is now known as Fort Washington. The park offers 3.5 miles of trails, more than 300 picnic tables and excellent fishing. But in fall, there is no better way to experience the park than from the Wildlife Watch observation deck. The scenic overlook provides panoramic views of the foliage and an opportunity to see 16 species of raptors during their annual fall migration. 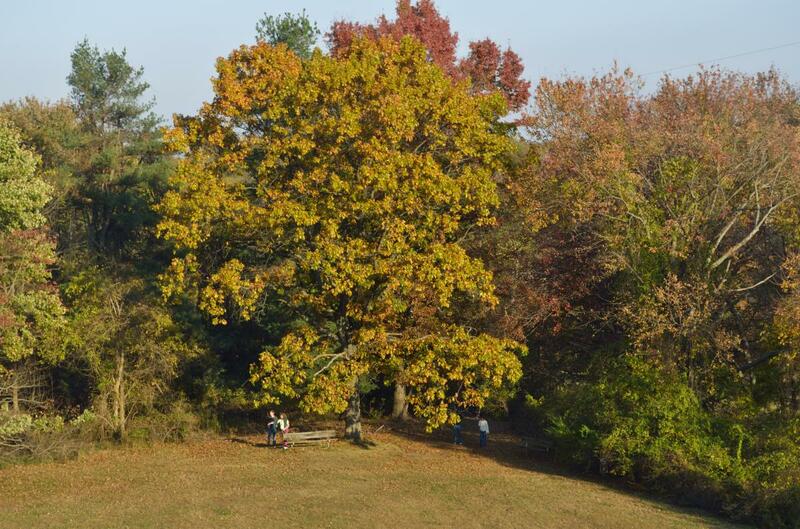 Evansburg State Park is one of Montgomery County&apos;s premier open spaces, a heavily wooded area along the Skippack Creek that is great for hiking, mountain biking, horseback riding and fishing. It is also home to the historic Indenhofen Farm. And while Washington didn&apos;t make his encampment here, he and 10,000 Continental soldiers marched past it on their way to the nearby camp at Peter Wentz Farmstead. Located on the campus of the Freedoms Foundation at Valley Forge, Medal of Honor Grove pays tribute to military men and women who have earned the highest military decoration, the Congressional Medal of Honor. The park consists of monuments for every state set in a heavily wooded grove just minutes from Valley Forge National Historical Park. 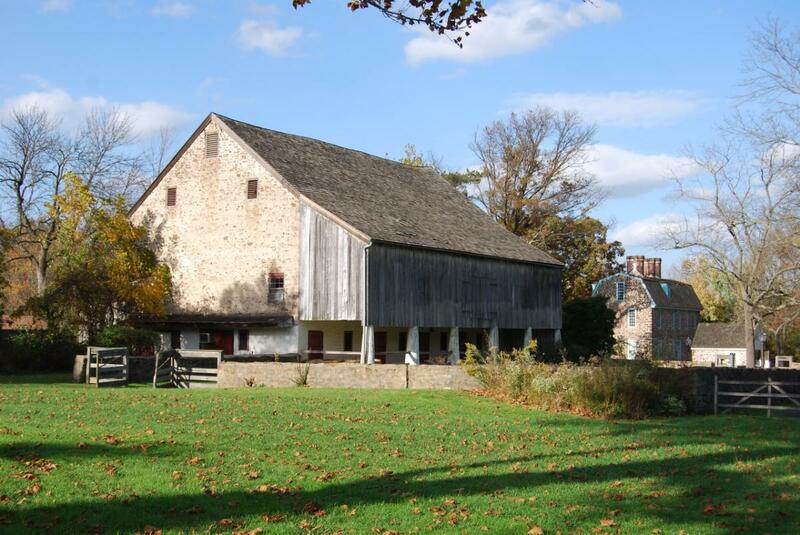 Dating to the 1760s, the Norristown Farm Park is one of the oldest and most well-preserved farmsteads in Montgomery County. 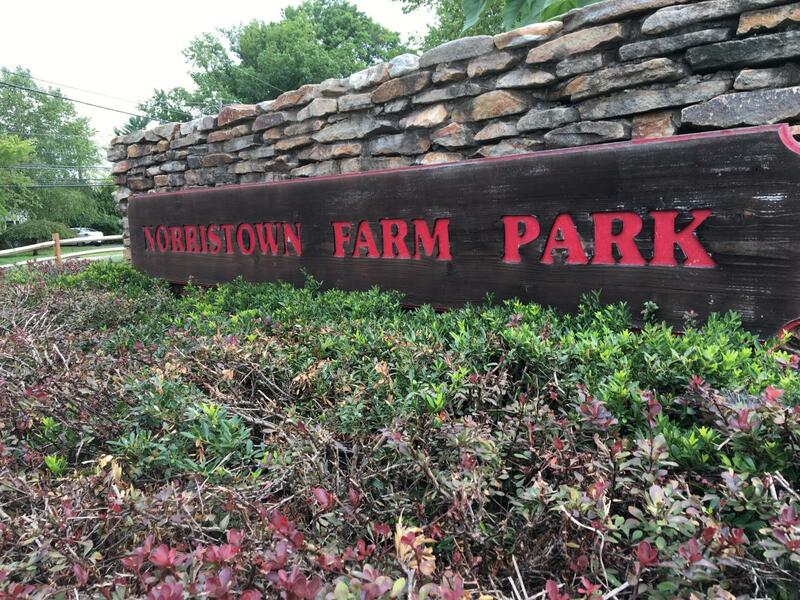 Now part of Montgomery County's park system, Norristown Farm Park still operates as a working farm and educational center. The 690-acre park also features miles of trails, including a 5K loop trail that crosses Stony and Kepner Creeks. One of several historic homes in Montgomery County that can say "George Washington slept here," Pennypacker Mills was also home to Samuel Pennypacker, governor of Pennsylvania during the early 1900s. Now a county park, Pennypacker Mills offers a scenic landscape as well as history. 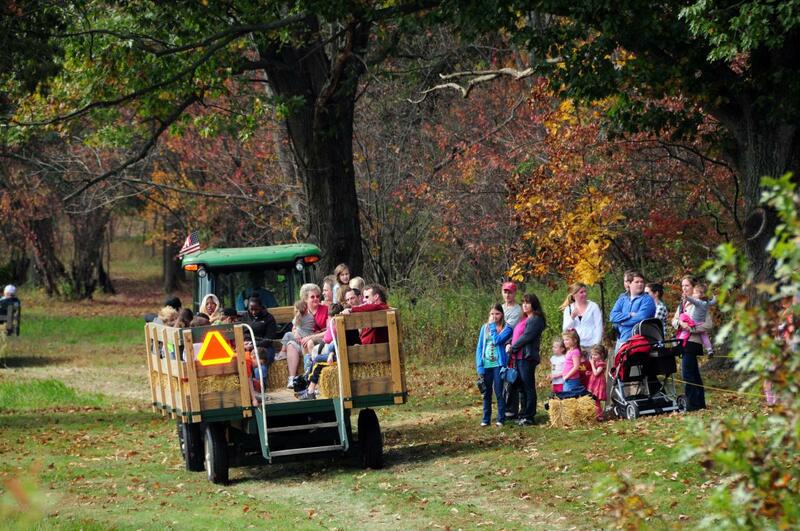 The annual All Hallow&apos;s Eve Fall Festival (pictured) is a great time to see the fall foliage and experience life in the early 20th century.